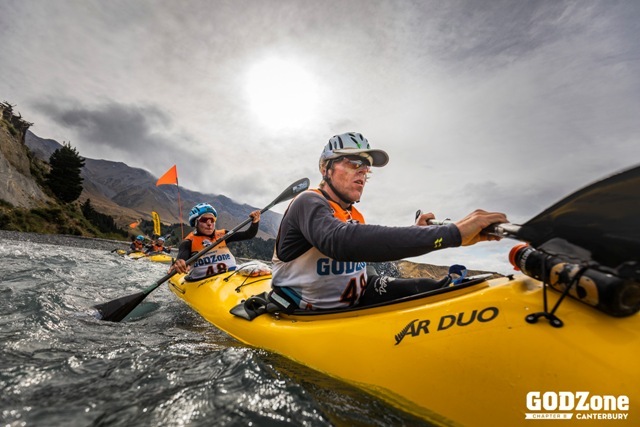 In 2020, Rotorua and the Bay of Plenty region, will become the first North Island area of New Zealand to host the world’s largest expedition adventure race, GODZone. 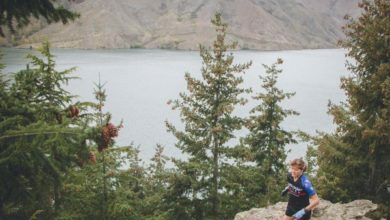 It was announced on Saturday, at the GODZone prize giving in Akaroa, that the Rotorua Lakes Council has succeeded in securing the hosting rights to GODZone Chapter 9 with the international event set down for November 2020. Sitting within the Pacific Rim of Fire, the Rotorua region is known for its active geothermal mud pools, geysers and natural hot springs. 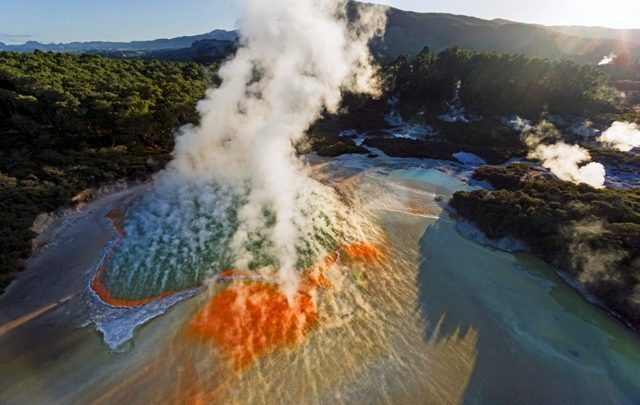 According to GODZone Event Director Warren Bates, Rotorua offers an extraordinary landscape with unique features not seen before in adventure racing the world over. 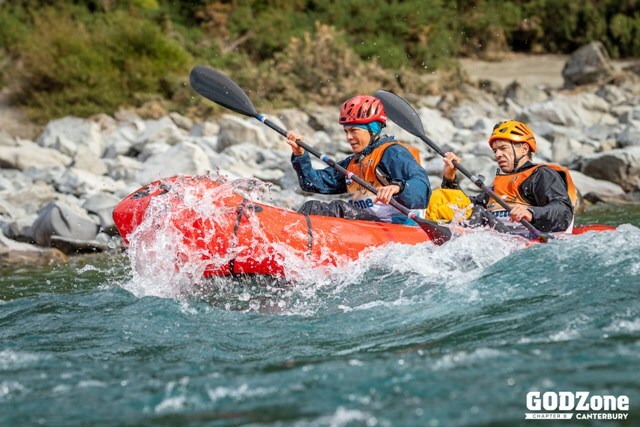 The seven-day adventure racing competition has been held every year in the South Island of New Zealand since its inception back in 2012. 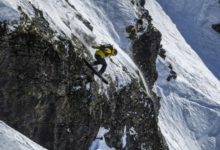 Bates says taking the expedition event north is ‘bucket list’ for him and founding GODZone race director Adam Fairmaid. 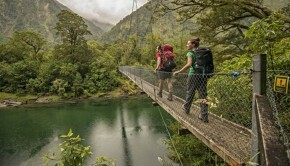 The extra ordinary Bay of Plenty district is renowned for its tourism dynamism and world class attractions. 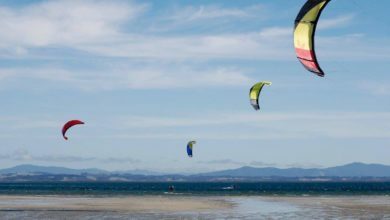 Rotorua Mayor Steve Chadwick, who made the announcement, says the Rotorua Lakes Council is very much looking forward to welcoming the GODZone to the region. “We’re very proud this great event is coming to Rotorua,” Mayor Steve Chadwick says. GODZone Chapter 9 will be a showcase of the stunning landscape features the Rotorua area has on offer. Chief Executive of Rotorua Economic Development, Michelle Templer, say the local environment is befitting of the race dubbed ‘ an adventure like no other’. 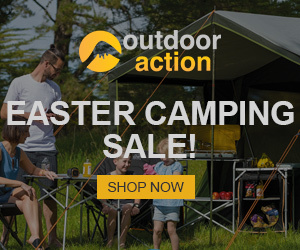 “Rotorua’s natural environment offers a year-round destination for authentic adventure activities so it is the perfect location for GODZone’s first North Island event. 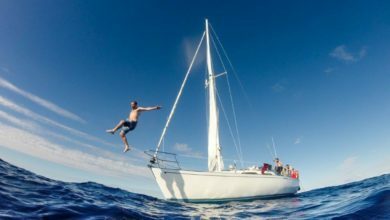 COULD YOU SURVIVE A SOUTH PACIFIC CROSSING?